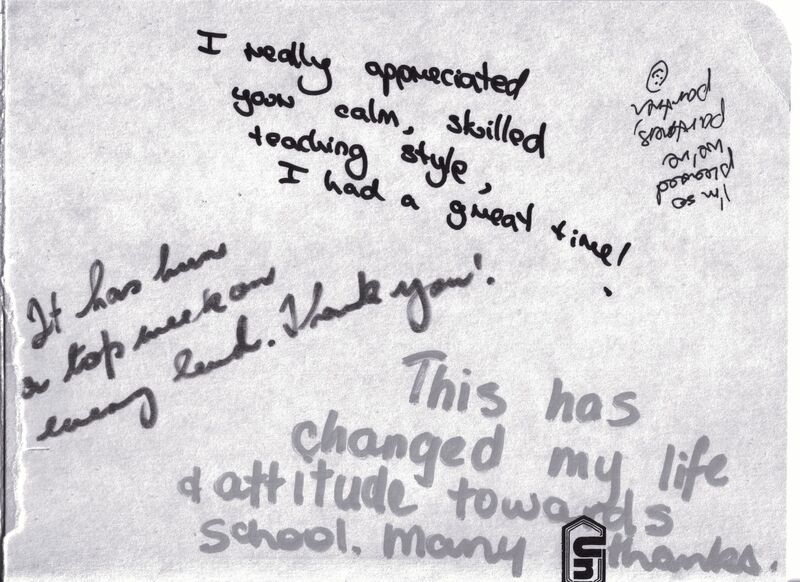 We encourage you to contact us with any queries or comments! 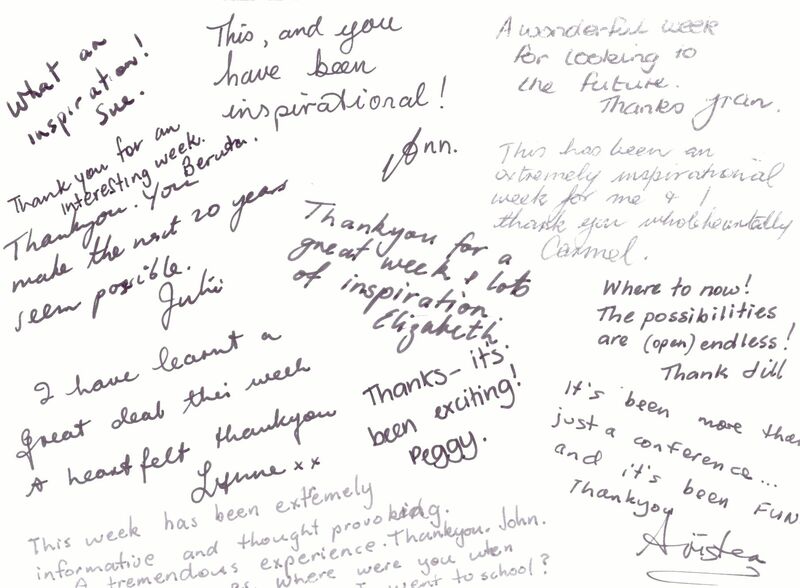 We endeavour to reply to all email enquiries within 24 business hours. 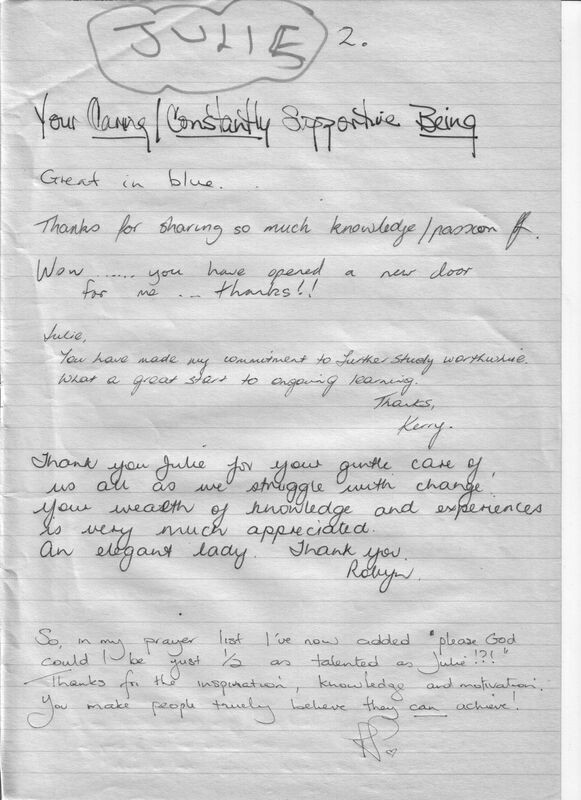 Please fill in the form below and click on “Submit”. 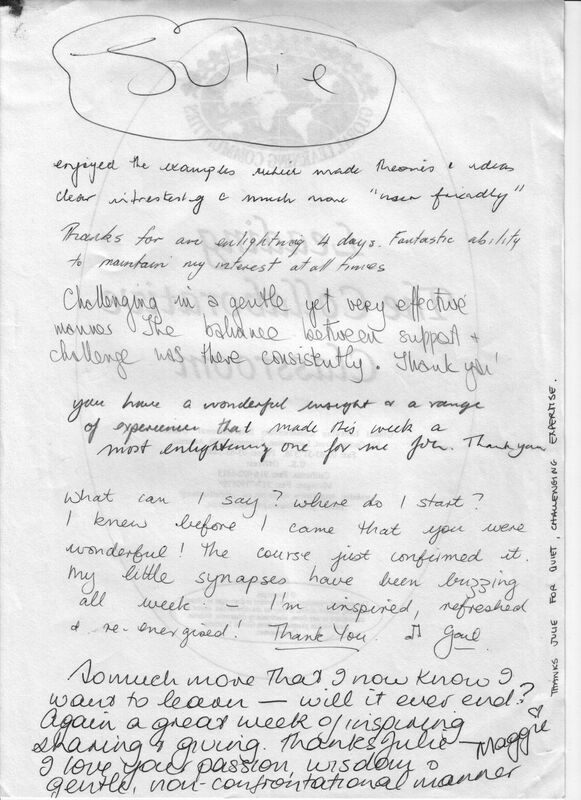 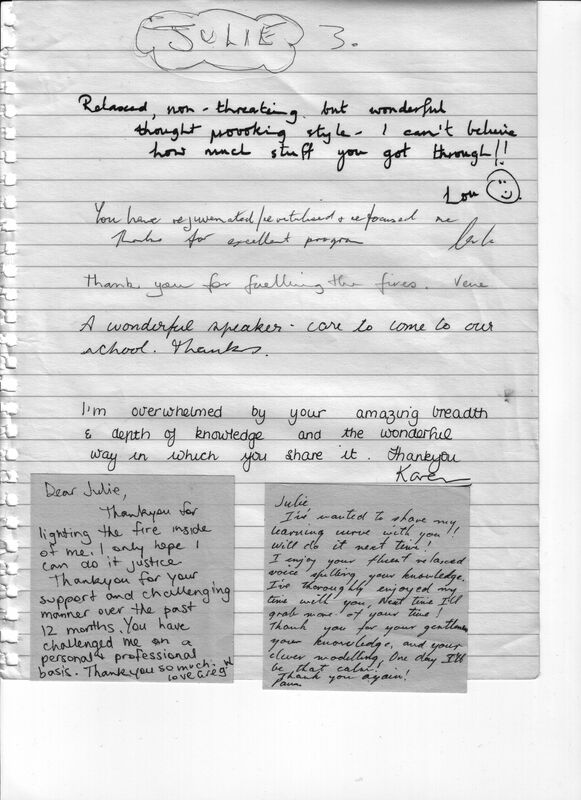 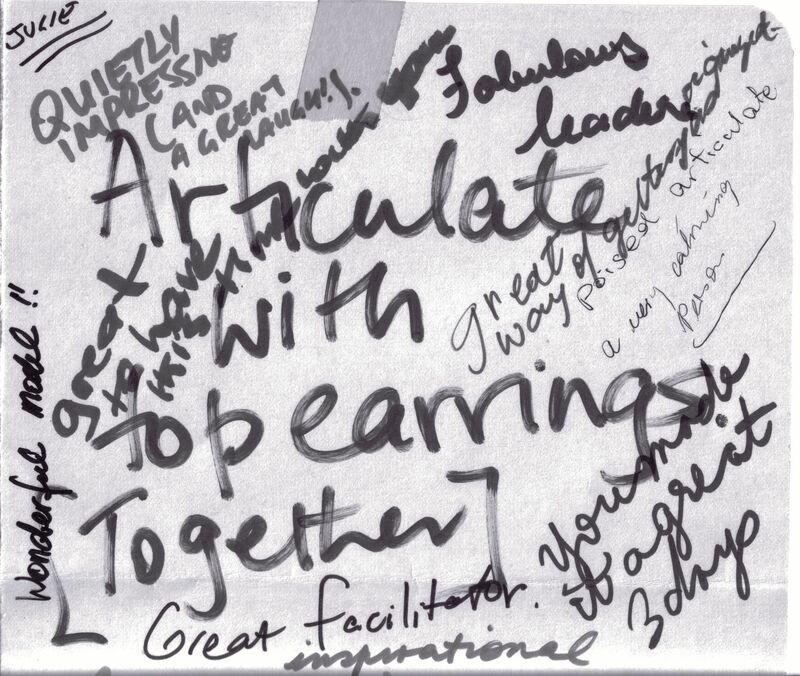 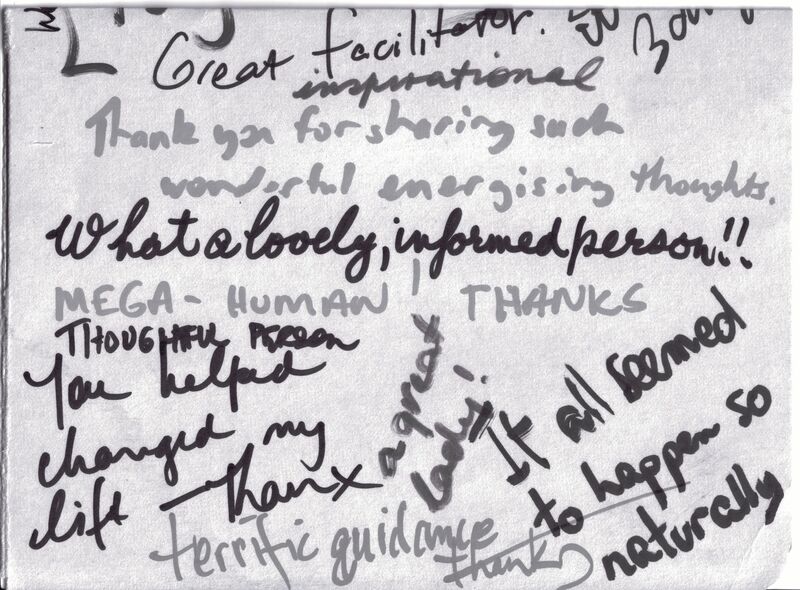 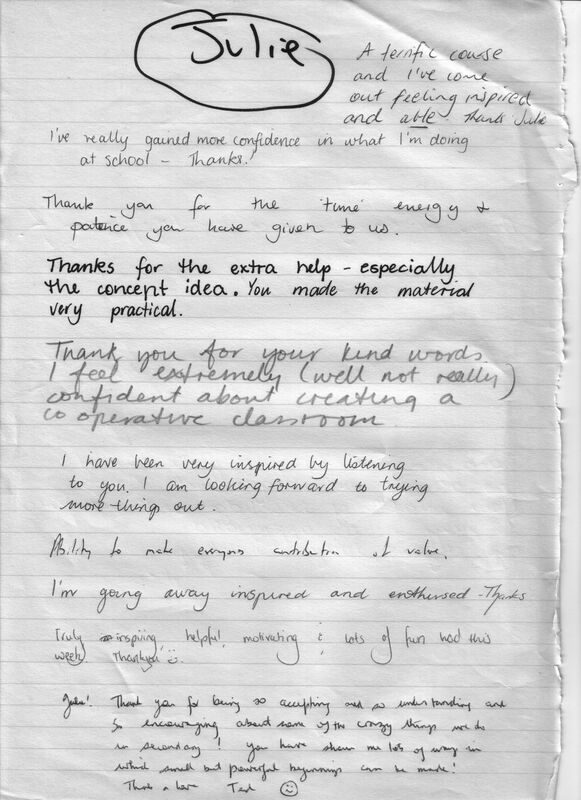 See handwritten testimonials below from participants in various programs.